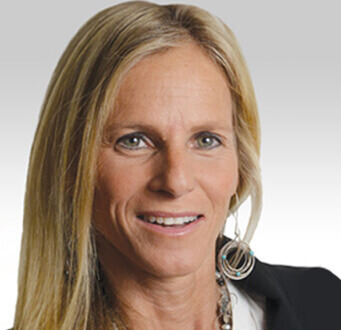 Yael Grossman – Law Offices provides legal counsel and litigation services. The office specializes in all aspects of criminal law, including “white collar crime”, anti-trust, securities law and money laundering. The firm, which was founded in 1985, is ranked as one of the leading law firms in Israel in the area of white collar by Dun and Bradstreet and BdiCode. Advocate Grossman specializes in the full range of criminal law and especially white collar crime and money laundering. Advocate Grossman specializes, inter alia, in money laundering offenses, securities offenses, fraud and bribery offenses and anti-trust offenses. Money Laundering – Advocate Grossman is an expert on the subject of the Prohibition of Money Laundering Law. In 2013 Advocate Yael Grossman published, together with the late Advocate Roni Belkin and Advocate Sally Licht the second edition of their book “Anti-Money Laundering in Theory and Practice”. 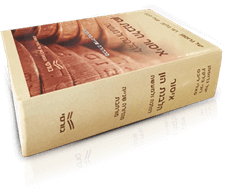 The book, which was first published in 2006, is the most comprehensive and essential book in this field, and is often quoted by the Supreme Court of Israel and other courts. Advocate Grossman advises on money laundering issues to a number of banks and other financial institutions, business entities and private persons, and gives legal opinions on the subject of the prohibition on money laundering. She is a sought after lecturer in various forums, organises and participates in seminars on this subject and participates at conferences on the subject both in Israel and overseas. Advocate Grossman serves as the co-chairperson of the Anti-Money Laundering Committee of the Israel Bar Council, and regularly participates in meetings of the Constitution, Law and Justice Committee of the Israel Knesset dealing with legal issues. 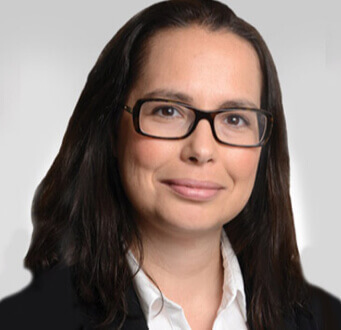 Yael Grossman has earned the Certified Anti-Money Laundering Specialist (CAMS) designation by the ACAMS organization, and is also a member of the American Bar Association (ABA). Public Activities – Yael Grossman serves as the legal adviser of the Israeli Press Council; She is the representative of the Israel Bar council on various committees dealing with reforms in criminal law, and she was a member of the Civil Service Committee that escorts the Civil Service Commissioner. Advocate Sally Licht specializes in the field of criminal law and especially in financial cases and white collar offences- with an emphasize on money laundering offences- offences under the Securities Law, and fraud and bribery offences. In 2013 Advocate Sally Licht published, together with Advocate Yael Grossman and the late Advocate Roni Belkin, the second edition of their book “Anti-Money Laundering in Theory and Practice”. The book is the most comprehensive and essential book in this field, and is often quoted by the Israeli Supreme Court and other courts. Advocate Licht represents suspects under investigation and represents dependents in criminal proceedings. Advocate Licht is a law graduate from Tel Aviv University and was admitted to the Israeli Bar council in 2004. She is a member of the Anti-Money Laundering Committee of the Bar Council. Advocate Licht manages this site dealing with anti-money laundering and the prohibition on financing of Terrorism. 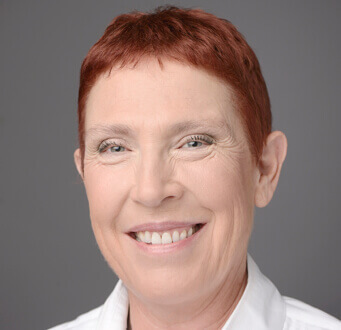 Roni Belkin, our partner in both work and thought and our dear friend, has passed away. Roni was an exceptional person, characterized with wit, originality and a creative mind, yet she was a companionate, dedicated and brave individual at the same time. It was our great privilege to share a chapter of her life with her.